Did you know that dolphins find their dinners by using sound to track down the location of their prey? 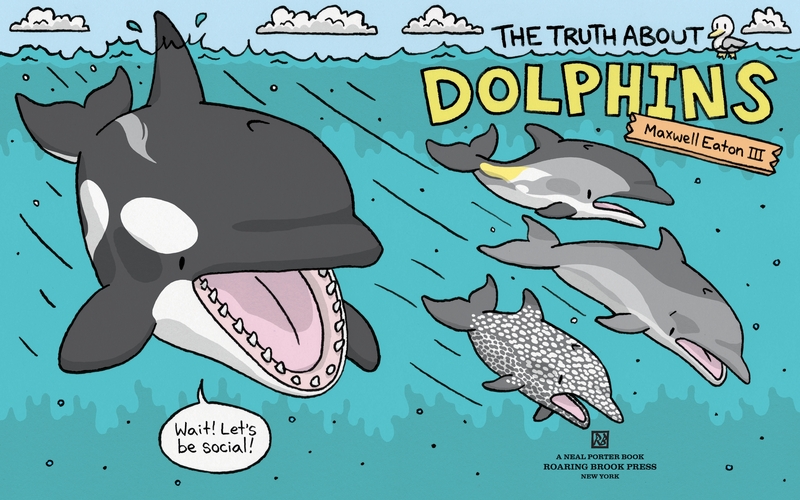 Did you know that baby dolphins are born tail-first? 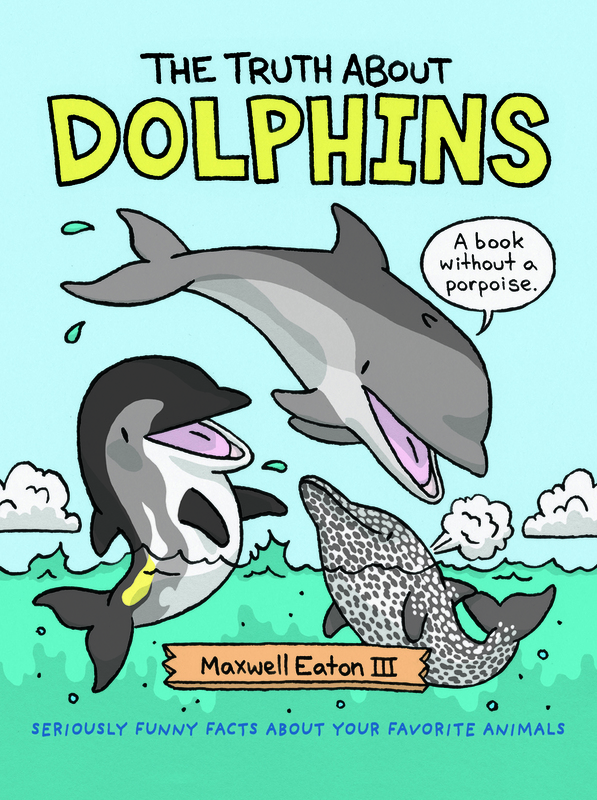 Did you know that each dolphin has a unique whistle (like human fingerprints) that makes them recognizable to other dolphins? 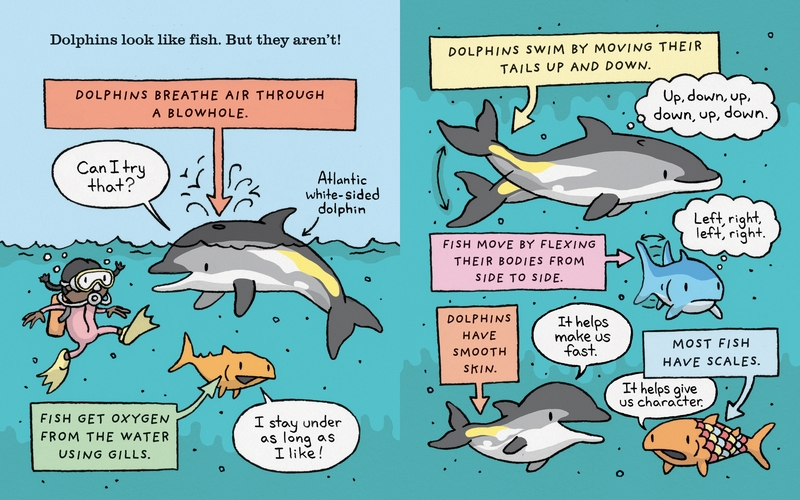 Discover these facts and more in The Truth About Dolphins, a new addition to the popular series that combines raucous amounts of humor with a surprising amount of information on beloved animal friends. 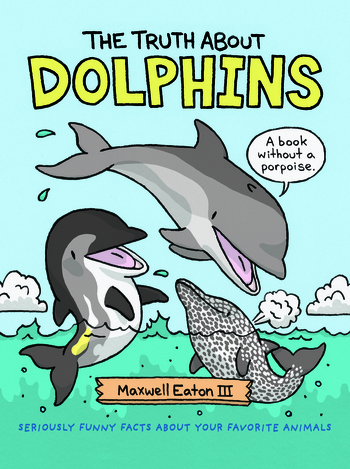 Maxwell Eaton III is a highly tolerated author and illustrator of numerous books for children. When he isn't drawing talking animals, he can be found in a canoe with his wife and daughter in the Adirondack Mountains of New York State.